Ali Larter hosts FNO event at 900 north Michigan Avenue Shops! Actress Ali Larter was the celebrity host for Fashion's Night Out as she hosted a fashion show at the 900 north Michigan Avenue Shops. She was joined by her husband,actor Hayes MacArthur and his mother,singer Shelley MacArthur Farley for a photo op prior to the event. | CAC seeks a professional visual artist to conduct research, content development and outreach for the CAR website as relates to the visual arts. Photo from the Metropolitan Planning Council.
. Admission free. More info. The Mexican Folkloric Dance Co. has partnered with Piotrowski Park. , Mary Hopkins (Park Supervisor), Joel Hall (Joel Hall Dance) at South Shore Cultural Center, Andrea Adams (Center Director), Mexican Folkloric Dance Company at Piotrowski Park, and Debbie Alvarado (Park Supervisor). Moderated by Carla Mayer, Arts & Culture Manager, CPD. Admission free. More info. The Suburban in Oak Park. ), Michelle Grabner (The Suburban), Laura Shaeffer (SHoP, Op Shop & Home Gallery), Nick Wylie (ACRE Projects), and Abigail Satinsky (threewalls & InCUBATE). $5 or free for members. RSVP here. are now available for Starving Artist, Chicago Artists’ Coalition’s annual benefit in which the city's top artists and chefs collaborate for an evening of art, food and inspiration. Redefining the age-old concept of the “starving artist,” CAC's event pairs four local artists with four like-minded chefs. Their assignment: inspire each other to create both edible “installations” to be enjoyed by the crowd, and new works of art, which will be auctioned off the night of the event. More info. Noah Ginex. Photo by Greg Inda. Sept 9 Auditions: It's A Wonderful Santa Land Miracle Nut Cracking Christmas Story... Jews Welcome. Sept 15 Saturday Intensive: Write on the Edge - StoryStudio Chicago Sept 21 Jeffrey Brown Presents "Darth Vader And Son"
. We acknowledge generous support for Chicago Artists Resource and CAR eNews from: The Emily Hall Tremaine Foundation, The John D. and Catherine T. MacArthur Foundation, Leveraging Investments in Creativity (LINC), The Ford Foundation, and the Illinois Arts Council, a state agency. Beginning Astrology is Sept. 6! Joan Forest Mage, founder and Executive Director of Life Force Arts Foundation, has served as a shamanic artist, healer and educator in her hometown of Chicago since 1995. 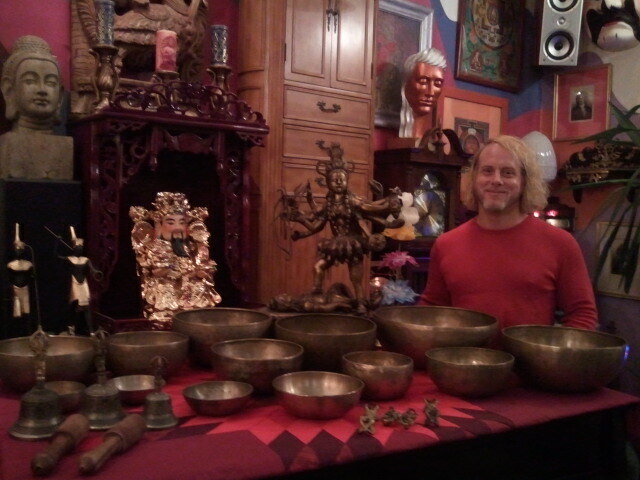 She has studied shamanism, energy work and healing ritual with numerous teachers. Visit joanforestmage.com. Watch a video from ABC 7 news showing the dog whisperers at work. Join Denise Theobald and Erin Kowalski of Chicago Canine Massage as they explain the numerous benefits of touch, massage and energy work for dogs and other animals. These benefits include physical healing, as well as helping with emotional and behavioral issues, body awareness, touch reactivity and development. Erin and Denise will also talk about how the pet parent can be empowered by learning some of these techniques to use on their own pets.
) is a licensed and nationally certified human and canine massage therapist with over 14 years of experience working with animals. She is the founder of Canine Massage Chicago (CMC). 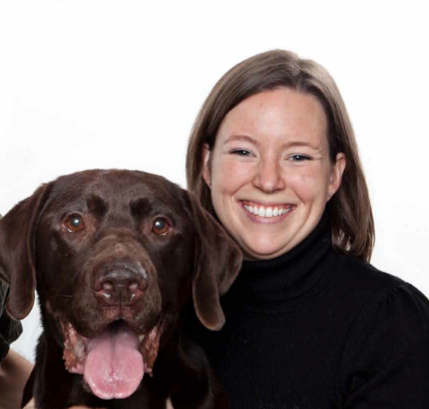 Erin Kowalski is a certified canine massage therapist, attuned to the second degree of Reiki. She has provided Reiki energy healing to humans, dogs, cats and horses. 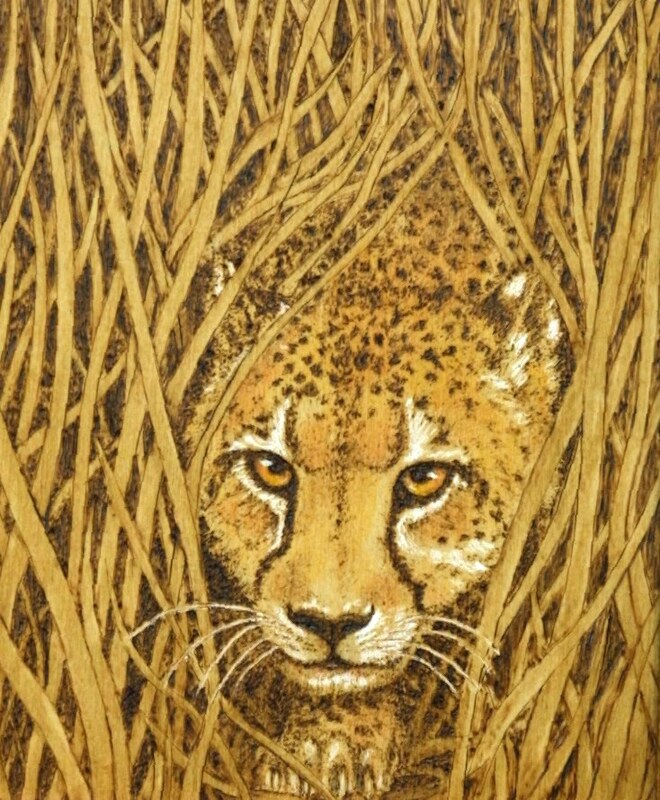 Connect with the spirit of our furred, finned and feathered friends through Animal Wisdom, Animal Soul: Lessons of the Wild Things, an art exhibit running June 28 - September 9, 2012 at Life Force Arts Center gallery, 1609 W Belmont, Chicago IL 60657. Closing Reception is Sunday, September 9, 2012 from 3 - 7 PM. Workshops, performances and other events related to the theme of animals will also be held as part of the show. The Closing Reception will include a presentation on "Canine Massage and Reiki" by Denise Theobald and Erin Kowalski of Canine Massage Chicago. Donate now to Life Force Arts Foundation! The 2012 Loupe Awards are now open!